Northewest Wellness and Lashes That VibeRight! 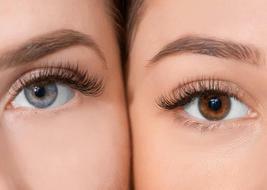 High quality individual lashes are adhered to your natural lashes for a very natural, long-lasting full lash look. No mascara needed!